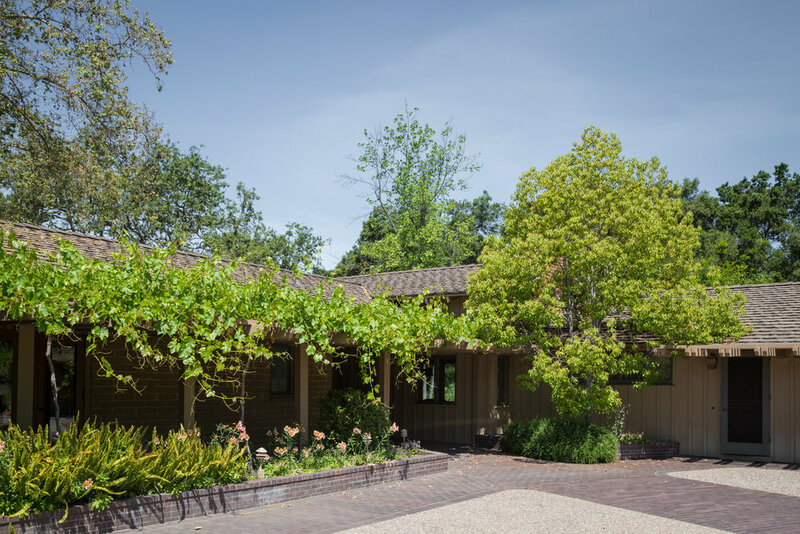 This incomparable and beautiful property is the largest private holding in Carmel Valley. It consists of 14,000 acres, including owner, manager, guest and staff residences, agricultural buildings and a 2900 ft private air strip. Property includes 12 legal parcels. Primarily agricultural with cattle grazing (300-450 head) and horse facilities. 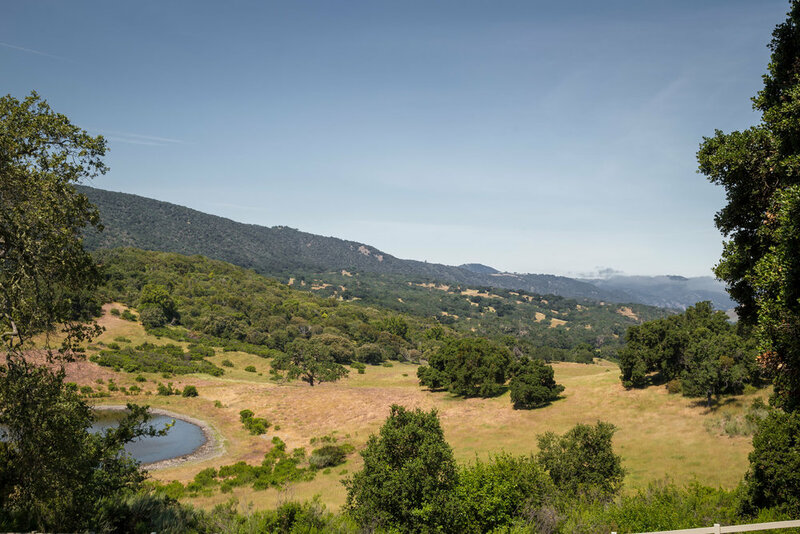 This private ranch is 7 miles from Carmel Valley village and 19 miles from Carmel-by-the-Sea and the world famous Pebble Beach golf links.